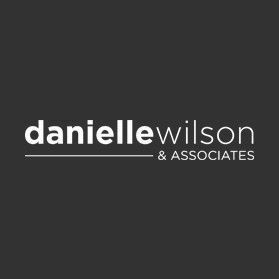 Minutes from California's World-Class Beaches, Dana Point Harbor, Shopping, Resorts & Equestrian Centers! 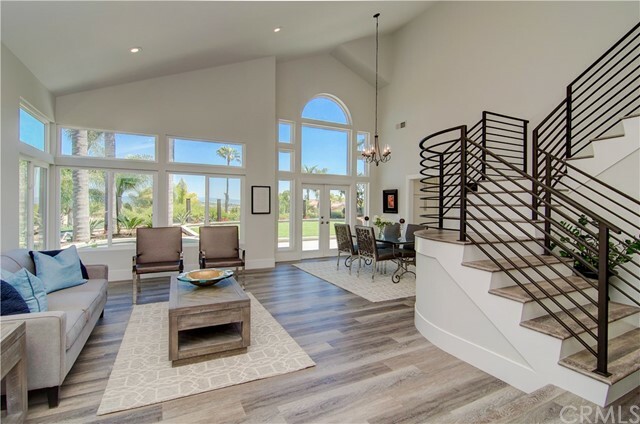 The gorgeous Vera Cruz Elite home, located in the desirable Toll Brothers’ community of Ocean Hills, in the master plan development of Pacifica San Juan! 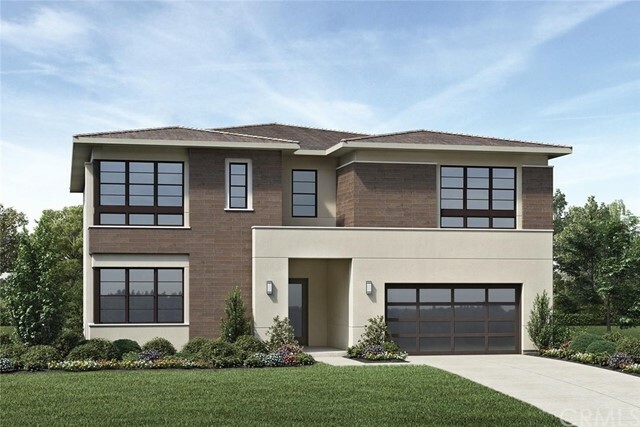 This home's covered entry guides you into the two-story Foyer & Great Room, that leads to the outdoors through the included Expansive Glass Wall system. Gourmet Kitchen includes a Large Island, Walk-in Pantry, high-end Appliances & Dining room with access to the outdoor covered California Room! The palatial master bedroom is enhanced by a large walk-in closet, spa-like master bath, dual-sink vanity, large soaking tub, luxury shower& private water closet. Upstairs you will find three additional bedrooms, a loft and a laundry room. Downstairs features a bedroom with a full bath and walk-in closet, an office and a powder room. Upgraded electrical & smart home wiring throughout, including a whole-house WiFi package & exterior camera. The community of Pacifica San Juan includes parks, sunset viewing areas of the harbor, walking trails & Club Pacifica (which includes a large Salt Water Pool/Cabanas/Fitness Center, 4 BBQs & Spa), Orchard Trees throughout the community & more. Low Tax Rate & Freeway Close! 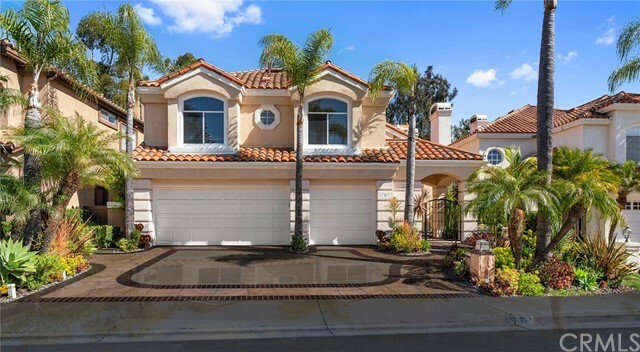 This home is an entertainer's dream allowing you to enjoy the Southern California weather & lifestyle all year long! 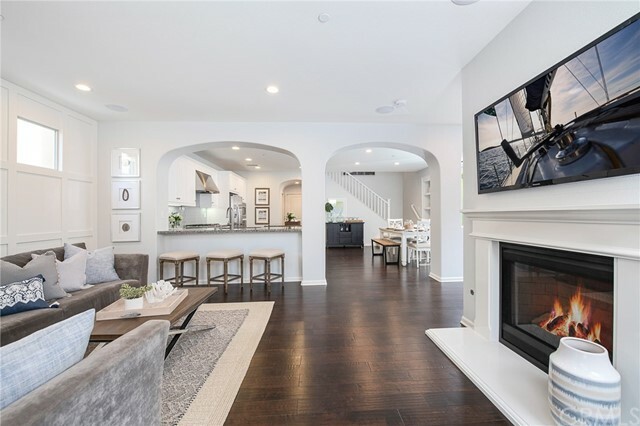 Located in the prestigious gated community of Campanilla, this property offers an open concept floorplan with an indoor/outdoor feel, including high-end upgrades, one-of-a-kind features & a designer flair. A secure gated entry, lined with tall trees, leads to the private backyard featuring custom hardscaping, landscaping, patio cover & a built-in outdoor kitchen complete with a gas BBQ & Kegerator. The spacious floor plan boasts 2159 Sq. 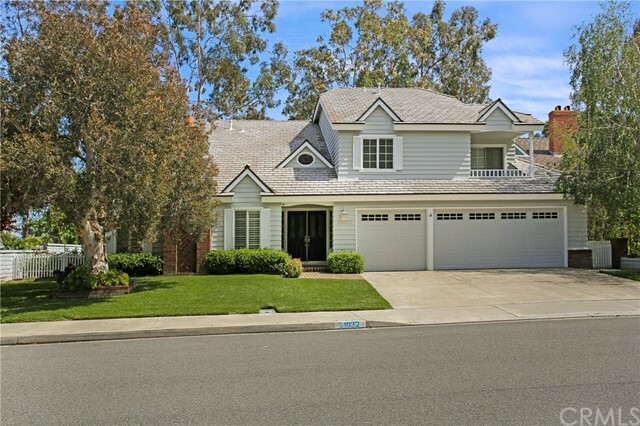 Ft., 3 Beds, 2.5 Baths & large loft area. The gourmet kitchen offers white custom cabinetry, a large center work island, granite countertops, modern tile backsplash, stainless steel GE Profile appliances and opens to the spacious dining room and living area. The downstairs offers wide plank wood flooring, gas fireplace, custom built-in shelving & dual sliding glass doors creating a relaxing cross breeze. The master bedroom upstairs is spacious & airy with plantation shutters, large walk-in closet, en suite master bath with double vanities, separate shower & soaker tub. The two secondary bedrooms, a full bath, spacious loft and laundry room complete the upstairs. Upgrades include plantation shutters throughout, wide plank wood flooring, custom built-ins, custom wainscoting & feature walls, new paint, epoxied garage floors, upgraded backyard with built-in BBQ, Kegerator and custom patio cover. NO MELLO ROOS. Low HOA & Tax Base. 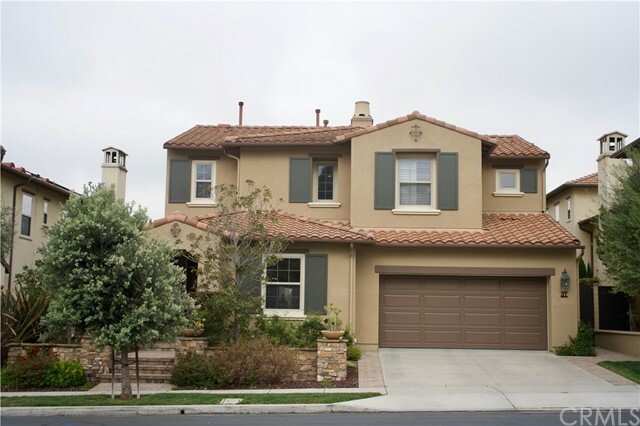 Just down the street from Tierra Grande Park, this 2 story home boasts a 4,902 lot size with 2,857 square feet. It's more than complete with 5 bedrooms (one on the main floor), 3 full bathrooms, & a 3 car garage. Come see for yourselves & fall in love with your future home! Charming Bungalow-Style home is an Entertainer’s Dream! Ideally located on a private cul-de-sac in the gated community of Pacifica San Juan, this 4 bed, 4 bath + casita home will meet all of your needs! Enter through the private courtyard into the open floor plan that is perfect for entertaining. Six floor length French doors create an indoor/outdoor feel by connecting the spacious living room to the backyard. The oversized backyard is extremely private with no one above and is completed by a covered patio with ceiling fans, heaters, recessed lighting, lush greenery and a BBQ. The Gourmet Kitchen is appointed with stainless steel appliances, including a double oven, granite countertops with backsplash, immaculate white cabinetry, and oversized breakfast counter island. Light and bright main floor master retreat features seating area with fireplace and four french doors that provide direct access to backyard. The spacious master bath contains dual vanities, soaking tub, and walk in shower. The top floor is complete with seating area with built-in desks and three secondary ensuite bedrooms, two of which share a spacious balcony. Private casita is perfect as a mother-law’s quarters, office, or workout room. Enjoy use of the community amenities in Club Pacifica which features: resort-style club house, pool, fitness center, cabana’s, parks, and outdoor BBQ’s. 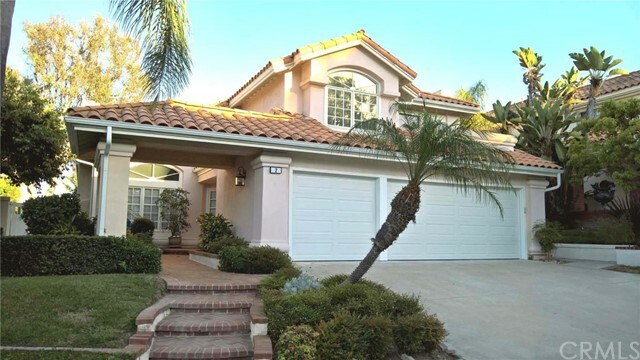 As well as miles of walking trails some with ocean views and all less than 3 miles from Dana Point Harbor. 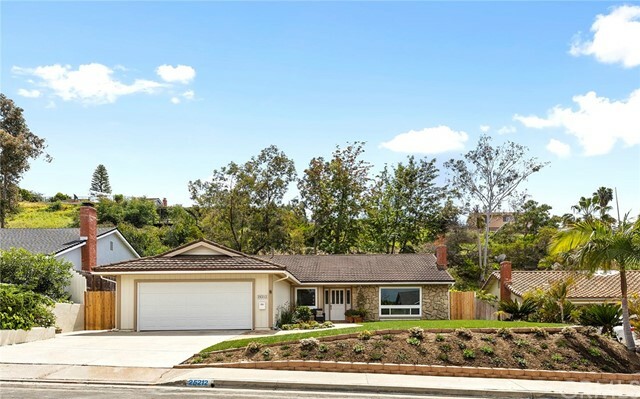 Completely-remodeled with all the finest, chic appointments, this single-level Niguel Hills home is sure to impress. Featuring 3 bedrooms, office (or optional 4th bedroom) and 2 full bathrooms in a functional 1,666 sq ft floor plan, this idyllic property sits on a generous 11,946 sq ft home site. Notable upgrades include beautiful new wood laminate flooring, picture windows, new sliding doors, recessed lighting, and remodeled bathrooms. The designer kitchen includes quartz countertops, under-cabinet lighting,and brand-new stainless appliances. Entertain in the tranquility of your private backyard with grass yard, tasteful landscaping and new concrete patio. No mello roos, No HOA, low tax rate, and easy access to local schooling, shopping, dining, 5 freeway and the 73 toll road.